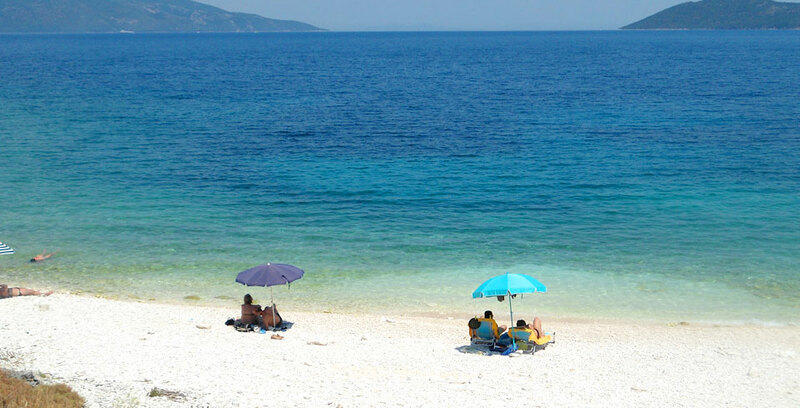 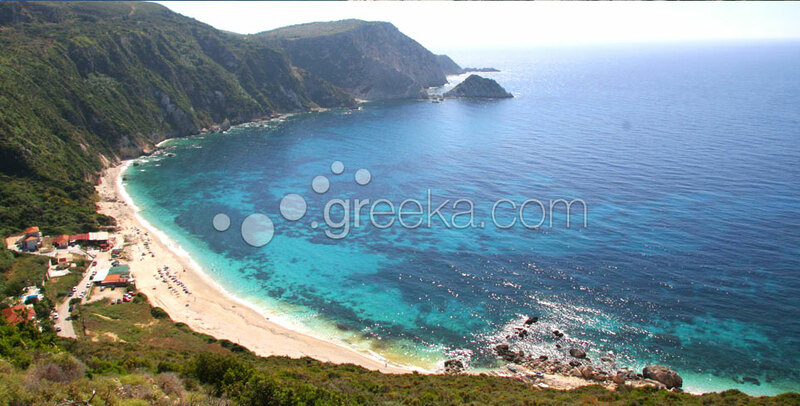 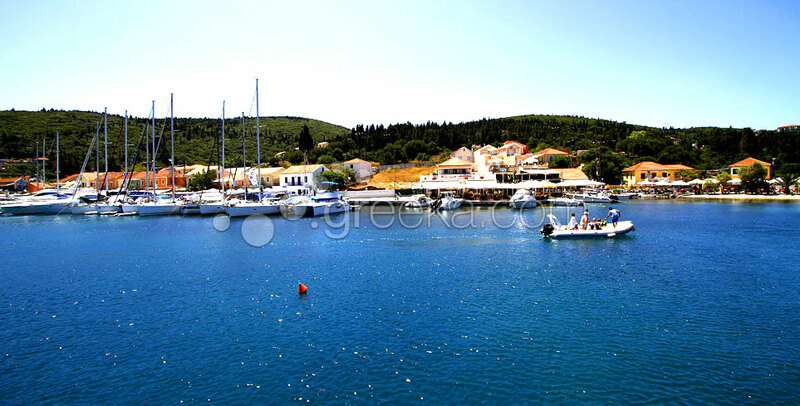 Kefalonia is the biggest Ionian island. 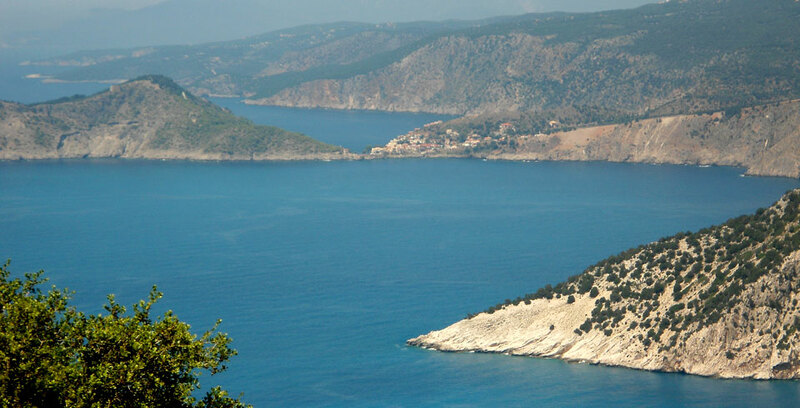 The deep blue sea, the golden beaches, the unique dreamy caves, the peculiar phenomena, the rocky sculpture, the traditional inhabiting, the picturesqueness and his nobility will compose the background of your holidays in the island of Kefalonia. 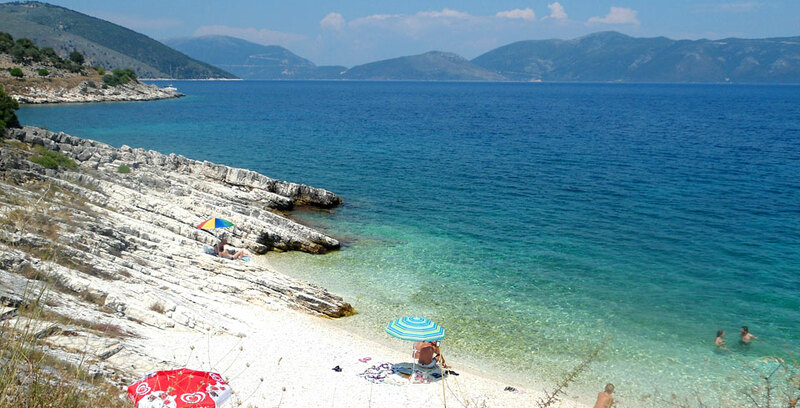 Rich in beautiful sites, archeological places and historical monuments, the island will touch and impress you.